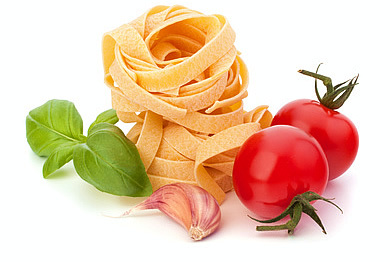 We invite you to join us for a unique Italian experience as you learn how to prepare some of the typical regional dishes of Sorrento and Campania. To celebrate a special event, Villa Ida awaits! Whether it be a birthday, anniversary, corporate meeting or a candlelight dinner, the exclusive setting of Villa Ida is worthy of your consideration. 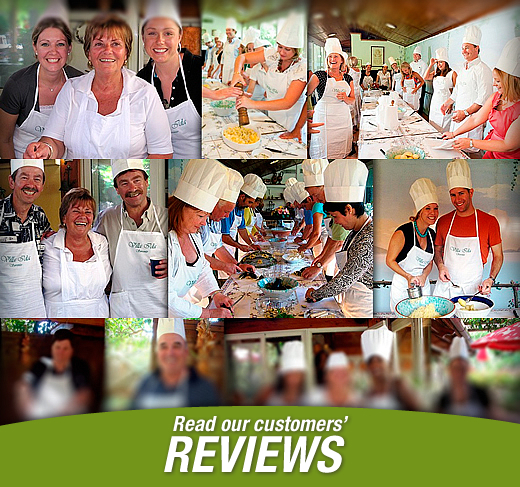 Spend a day with Villa Ida “family”, sharing the unique experience of making our wine… and cooking! At Villa Ida, you will have the opportunity to learn how to make authentic Neopolitan pizza. We will teach you how to prepare the pizza dough along with a variety of toppings to make this thin crust pizza all the more delicious! We invite you to join us for a unique Italian experience as you learn how to prepare some of the typical regional dishes of Sorrento and Campania. Our cooking classes take place at Villa Ida, a private residence set amidst beautifully manicured gardens, orange and lemon trees, a swimming pool, and a typical “Pergolato” adorned with beautiful locally crafted ceramic decorations. The family will warmly welcome you and make you feel at home from the moment you arrive! The property guarantees you complete privacy during your cooking classes and, afterwards, you will be free to stroll around the property, smell the intoxicating fragrance of lemons and oranges that abound while marvelling at the abundance of gorgeous hydrangeas that border the garden.